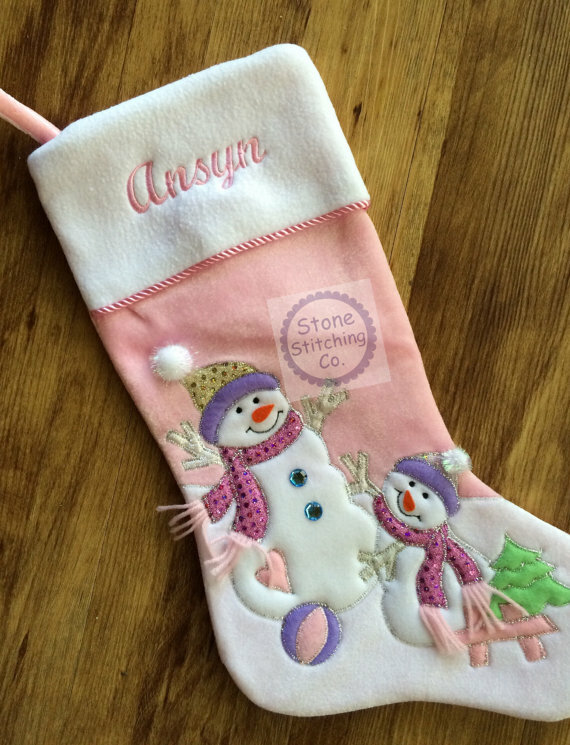 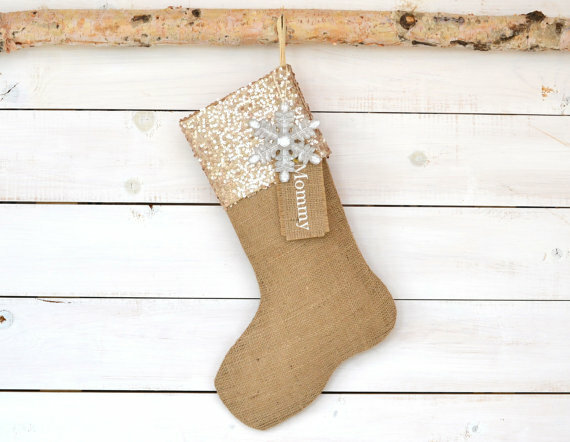 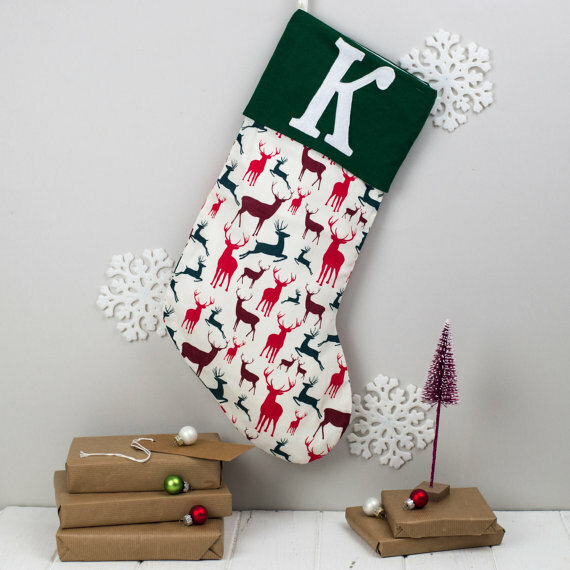 Are you looking for Christmas themed stockings? 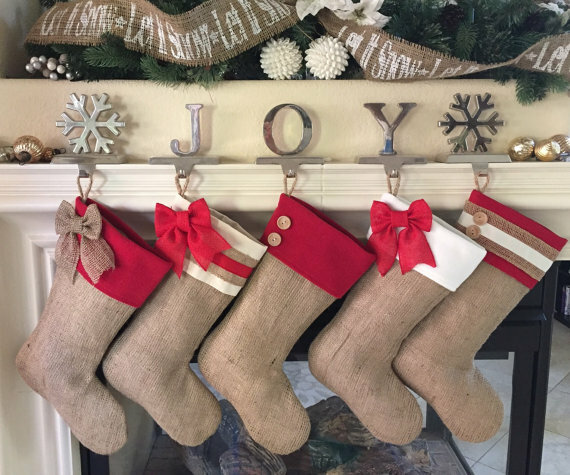 This post is the answer to your needs! 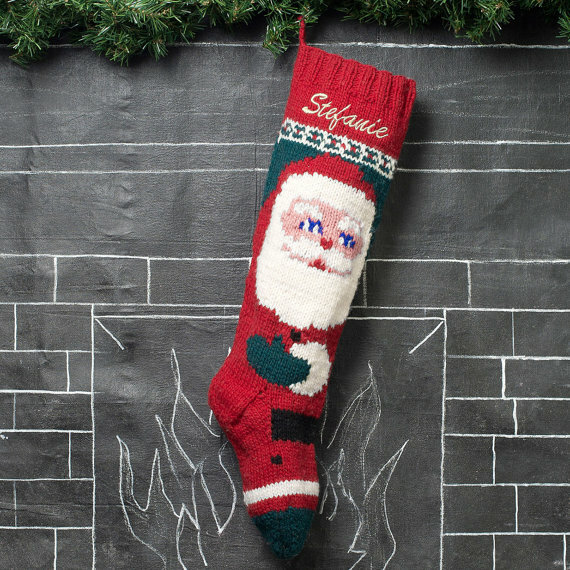 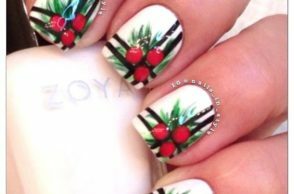 Check out our collection of ‘Stylish Christmas Stockings for 2016’ and be sure to tell us which item was your favorite from the list. 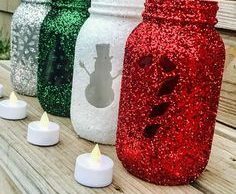 In our previous posts, we have brought you a collection of Christmas Wreaths, Christmas Trees, and even Santa Claus Decorations. 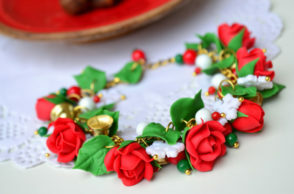 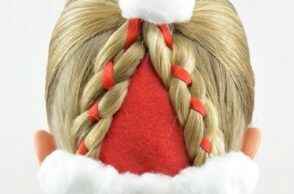 This time, we bring you a new collection of another Christmas decoration. 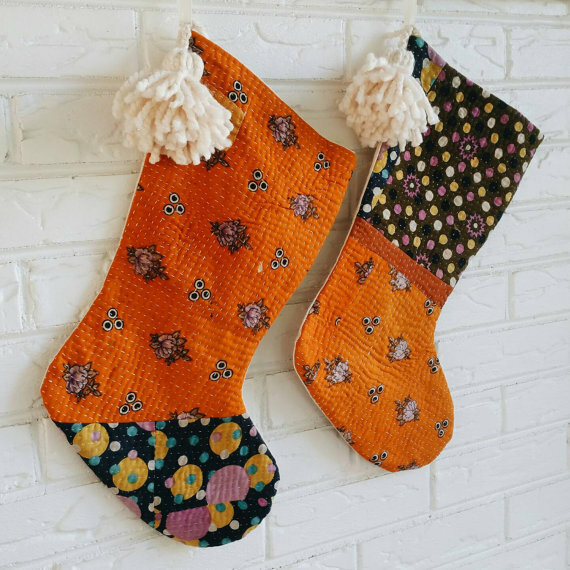 For our post today, we bring you a collection of Christmas themed stockings that you would want to wear them, hang them on your walls, fireplace, doors or give them as a gift idea for your family and friends. 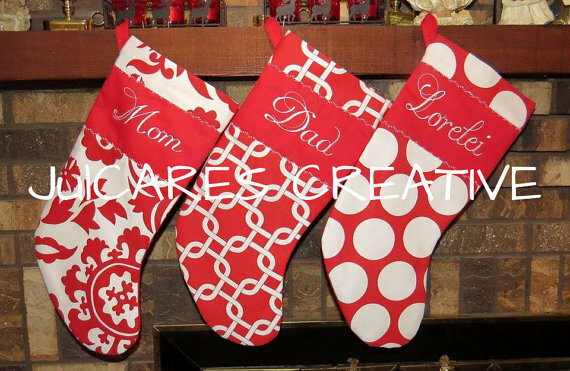 Below, you could get to see them in different designs and colors, so we hope that you could get to choose the perfect stockings for you! 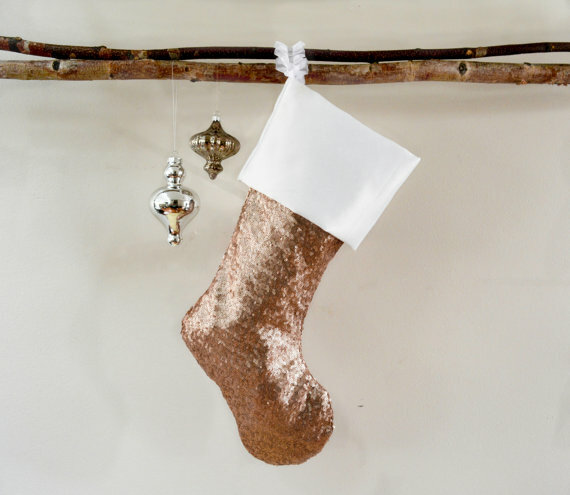 Have a look at our list of ‘Stylish Christmas Stockings for 2016’ below and tell us which stocking was your favorite from the collection. 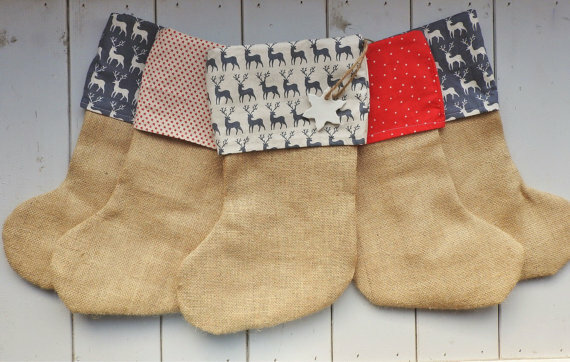 You may also share other Christmas themed stockings with us through the box below or request a Christmas themed topic that you would love to see for our next post. 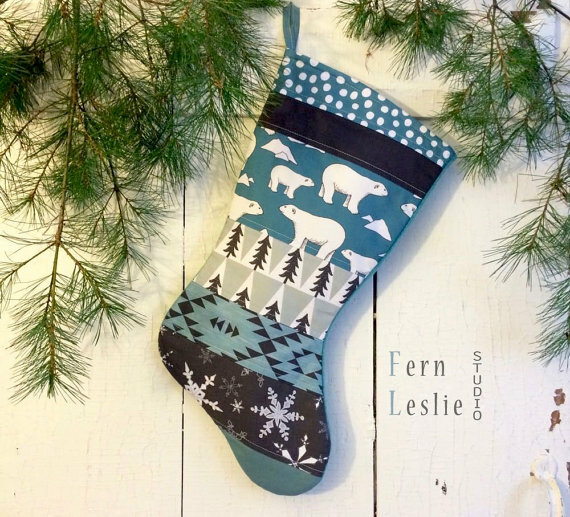 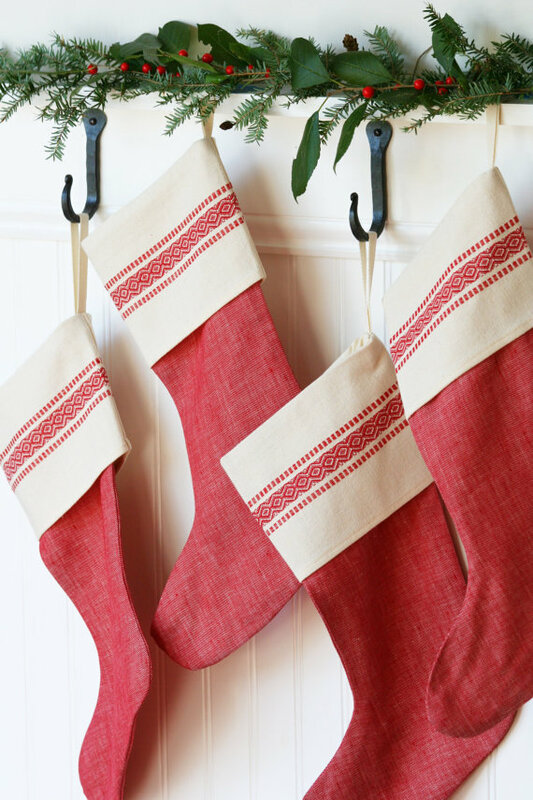 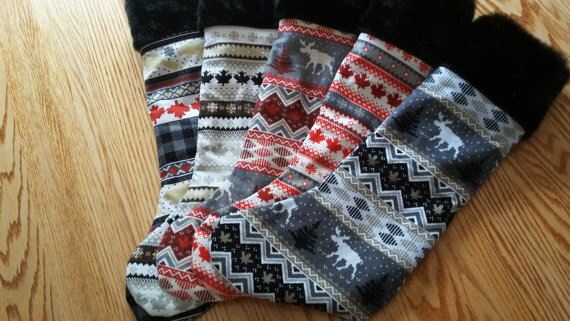 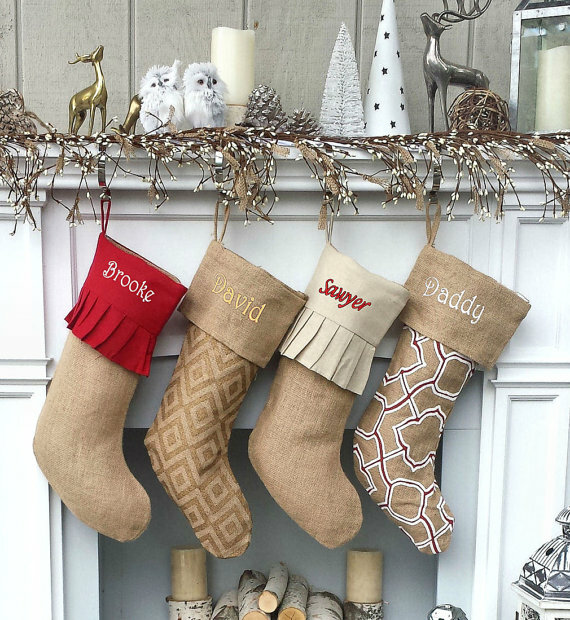 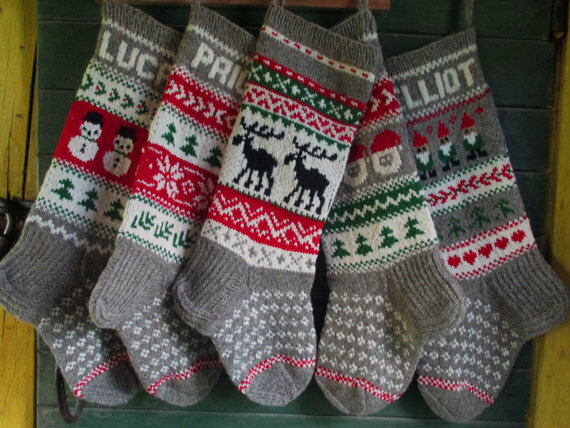 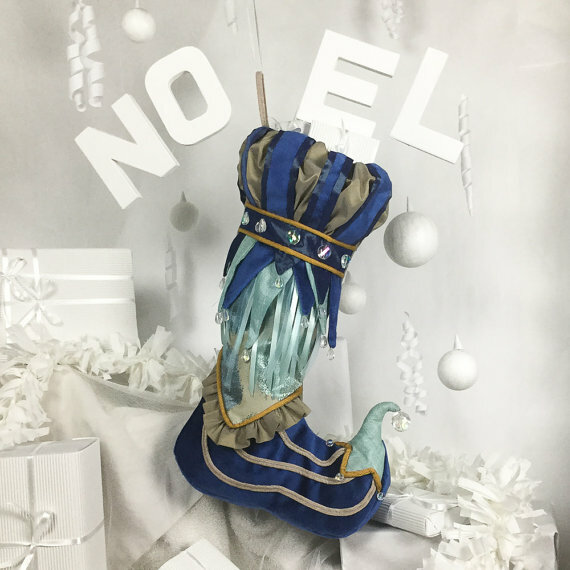 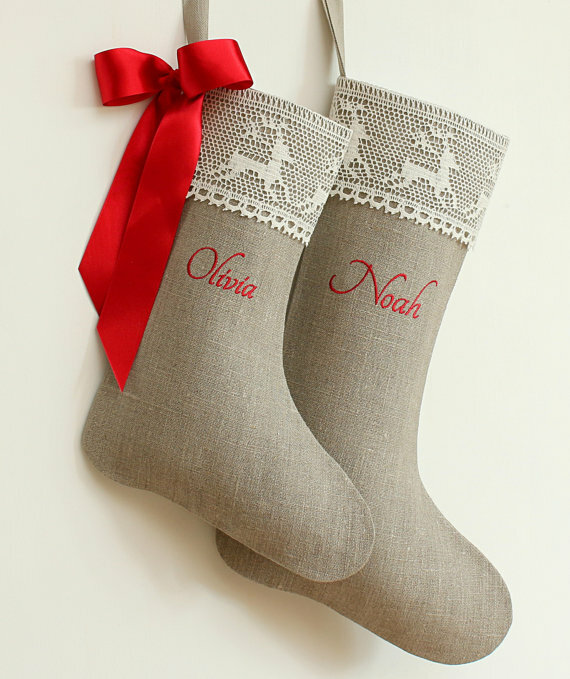 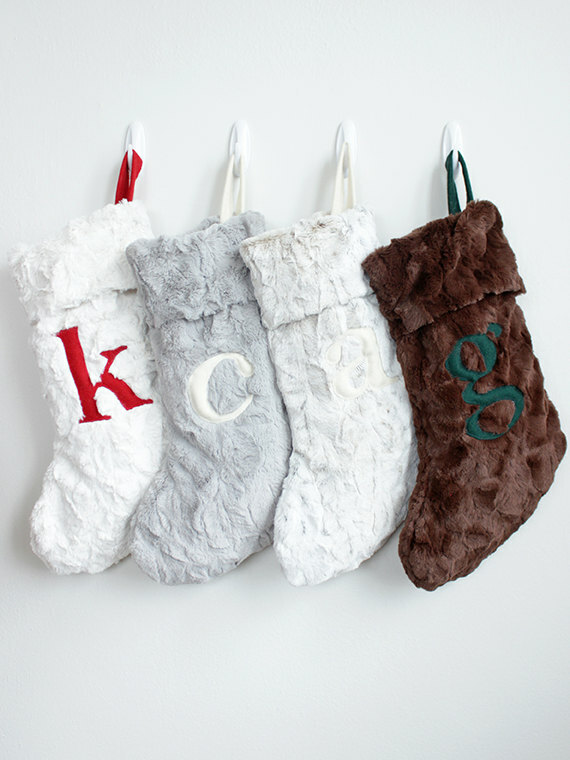 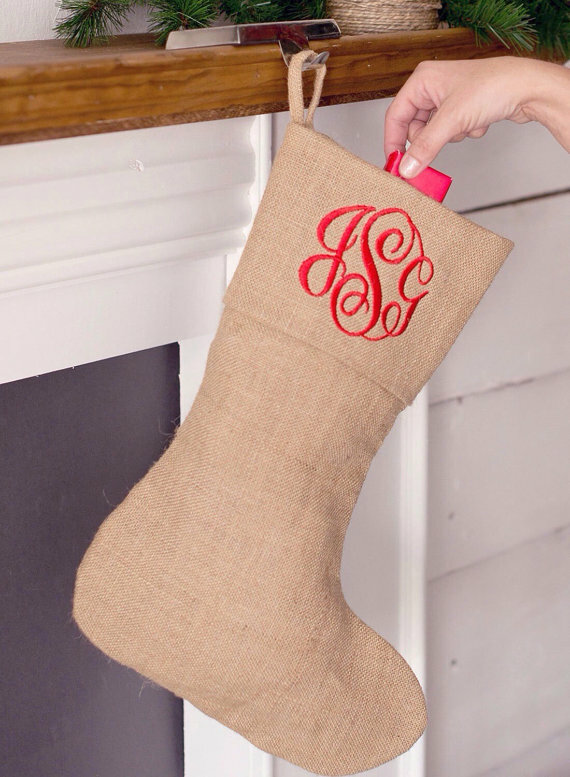 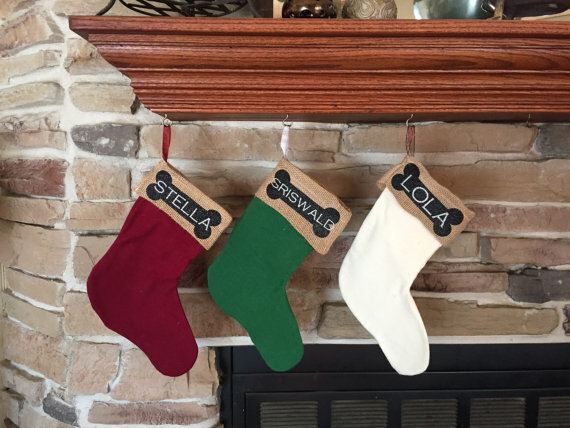 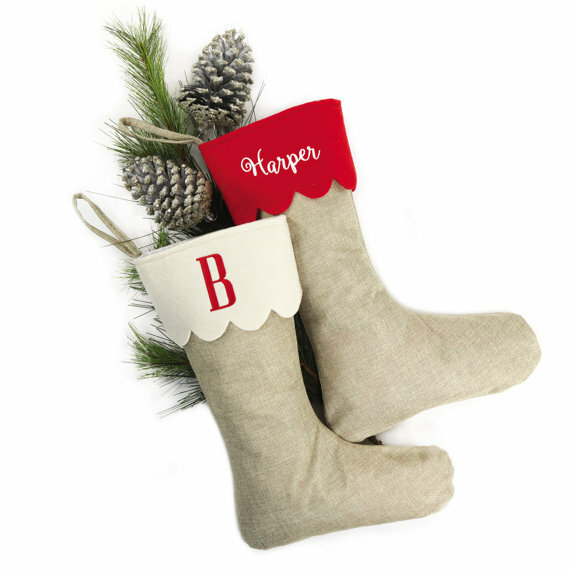 May you have a happy and stylish Christmas season with these amazing stockings below!